If you own a Mac, you have to make the most of it. Having a Mac means you can keep yourself entertained all the times. From enjoying your favorite track to watching movies, we use our Mac for everything. Therefore, it can be a little disappointing, if the audio output of your Mac device is not up to the mark. Having a poor quality audio output from your Mac can ruin your entire experience. There can be various reasons behind the poor quality audio output of your device. No matter what the reason is you should focus on fixing it. In this case, you can make use of an audio booster app for your Mac. This is any day better than tweaking with your Mac’s settings. Other than just using a sound equalizer app to boost the audio output of your Mac, there are other ways of fixing it too. If you know the right things to do, you can easily fix the audio output of your device with minimum effort. To help you out, we have listed out the things which you can do in order to fix the audio output of your Mac device. There can be nothing better than having a decent speaker or sound system for your Mac. Arrange the speakers around your room. This will give you a home cinema experience. You can even dot them around your house in order to enjoy the loud sound. All you need to do is get decent quality speakers for your Mac. You can get good quality speakers within $100. So you don’t even have to spend much and still achieve a home cinema experience which is totally worth it. The next best thing you can get do is get a pair of excellent headphones. With the help of high-quality headphones, you can enjoy your Mac even more. Headphones are any day better if you don’t want to disturb your entire house with your sound system. You can go either go for wireless or for a wired one. However, it is advised that you opt for the wireless one in order to get a better experience. One of the many advantages of using a headphone with your Mac is that they come with the noise cancellation technology. This means you can now enjoy your music without getting interrupted by any outside distractions. In case, if you don’t have the budget to spend on a decent sound system or on a pair of quality headphones. You can always opt for the budget-friendly option. In this case, you can choose to revitalize your software. This is actually a more economical way of boosting your Mac’s audio output. You can even update your system in order to get the best quality sound that you are expecting. If you cannot update the system on your own make sure that you take the help of a professional in order to get it done. So these are some of the most effective ways that you can try in order to boost the audio output of your Mac device. 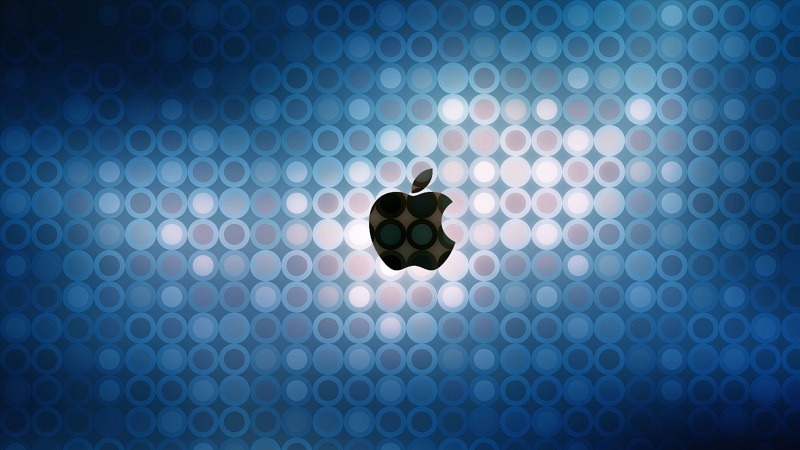 Now that you are familiar with them, hopefully, you will be able to boost your Mac’s audio output on your own.